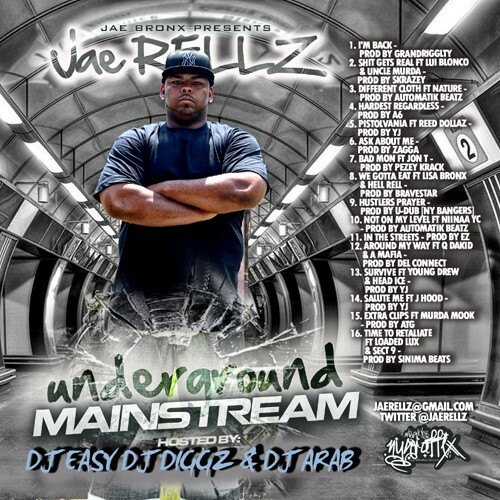 Follow @IndyTapes, @DJDiggz, @ArabMixtapes, @DJEasyBerlin & @JaeRellz_! real hip hop, real mixtape ... real F I R E !!! #Heatrighthere....hip hop, what the game need more of!